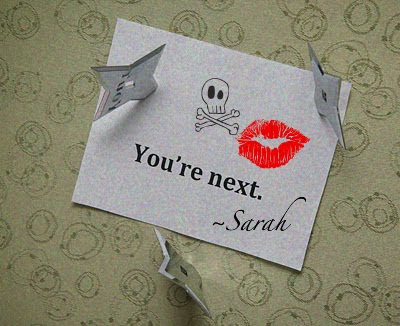 Sign Of The Times….Go Sarah! A sign of the times: more and more Americans are getting creative with their messages of displeasure with government and how they are getting them out there. The latest trend seems to be pooling some money together and buying advertising space on billboards. Steve Doocy and Gretchen Carlson interviewed the lively pair on Fox and Friends. The two explain how all of this came together. Knapp and Roberts go on to explain the have held Tea Party events under the billboard and plan to hold many more between now and November. It seems these partiots have been inspired by a certain hockey mom out of Alaska. The end of the video says it all. Sarah Palin is headlining a major Tea Party event in Searchlight, Nevada on March 27. Searchlight, of course, is the hometown of the corrupt Senate Majority Leader, Harry Reid. 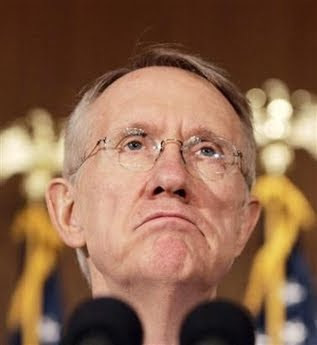 Reid is one of many old guard, corrupt democrats being targeted for defeat come November. 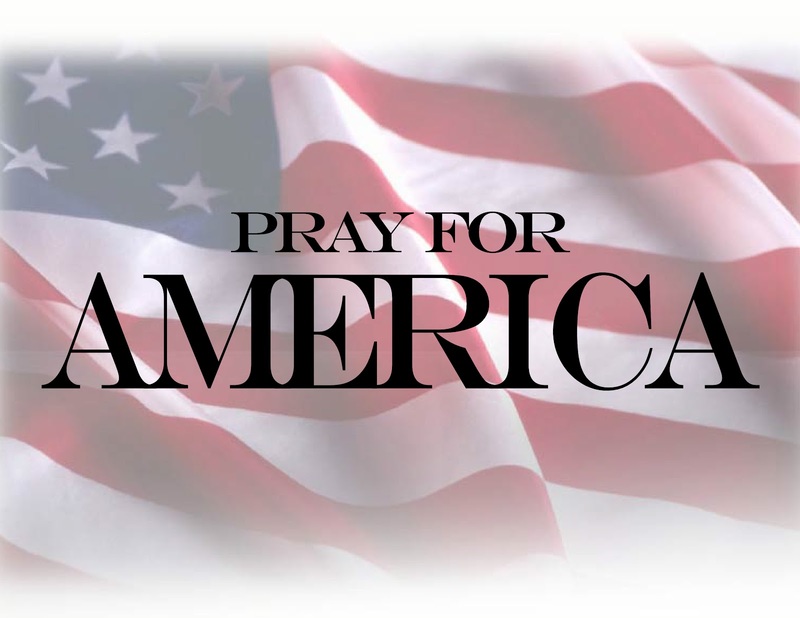 One by one the American people will defeat these evil progressives, send them packing, as we take our government back. I heartily recommend everyone brew up a big pot of tea on the 27th and head to Searchlight, if not in person, at least in spirit! Sarah Palin was mercilessly mocked after getting caught reading notes off her hand during a question-and-answer session in February’s Tea Party convention. But two Tea Partiers were apparently impressed, and flashed her a celebratory note on their own palms during an appearance on Fox & Friends Monday. 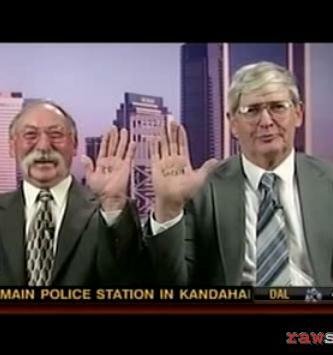 John Knapp and Eddie Roberts appeared as guests on the network’s morning show to discuss a new billboard they created. 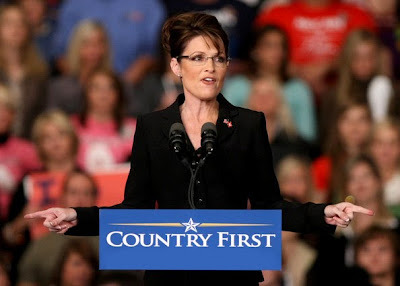 They later flashed their palms at the camera, showing that they had written “Go Sarah” — a clear reference to Palin. “We wrote it on our hands just for her,” Knapp said. America’s coming for you, Congress! Vote Liberals out in 2010! The Fox hosts showed a close-up of the billboard at three different points in the 5-minute segment for a total of roughly 40 seconds. It had American flags in three corners and “We the people” written on the bottom right. Scroll to the bottom of the page here to view the video of the incident. Sarah Palin may not be on the ballot this fall, but four candidates cast from her mold are mounting serious campaigns. They’re youngish, attractive—and seriously pro-life. 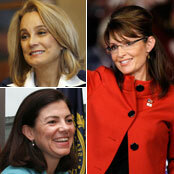 With Hutchison’s retirement from the Senate, the Republicans are down to three female members. Will Congress’ Republican caucus now go overwhelmingly male, just as it has already gone all white? Feminist commentators went ballistic. 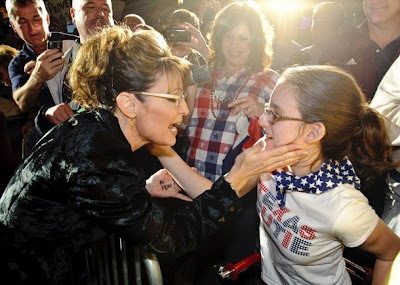 As the great essayist Rebecca Traister put it, if a woman finally climbs the heights of power “plying feminine wiles, and conforming to every outdated notion of what it means to be a woman … stop the election; I want to get off.” Feminists like Traister might have thought they got a reprieve from the new female brand when Palin lost. But Republicans are popping out Palin variations all over the place. Women are making impressive showings in at least four Republican primaries where the GOP stands a reasonable chance of taking the Senate seat in the general. And these aren’t your mother’s Hutchison Republicans: the 60-plus, first-women-in-their-law-school class types who have few or no children, are mildly pro-choice and fiscally conservative—ladies who came into politics, whether they admit it or not, in the wake of the feminist movement. Like their precursor, the mini-Palins—Jane Norton (Colorado), Sue Lowden (Nevada), Kelly Ayotte (New Hampshire), and Cherilyn Eagar (Utah)—are all under (most well under) 60, beautiful, impressively fecund, unreservedly conservative, and stonily pro-life. The Palin Four will put the new model of female politician—modestly educated, electorally inexperienced, traditionally religious, beauty-queen types who oppose abortion for all other women unless the woman was raped or will die—to the ultimate test, the voting booth. If even some of them win, it opens a whole new vision for female political life—the polar opposite of what the women who started modern feminism were thinking of.